We got more Maryland beers, this time from listener Bart Hutt! 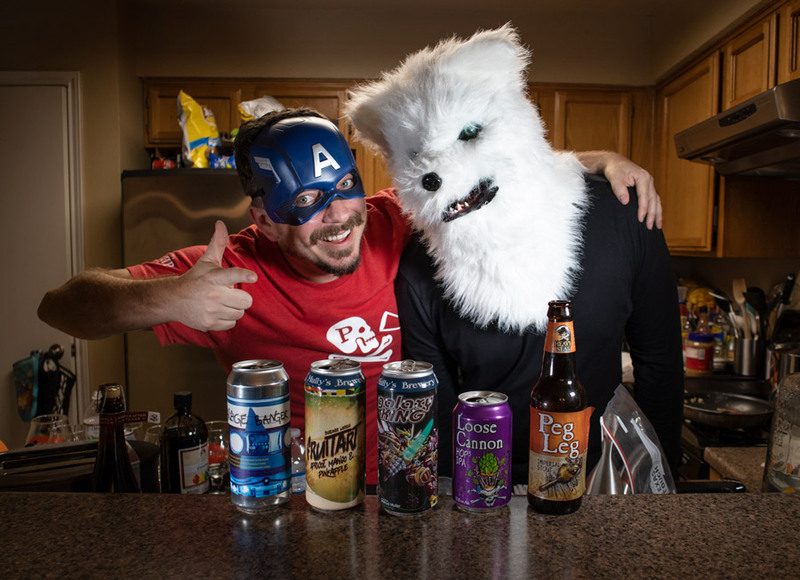 But the REAL REASON to listen to this episode is a super cool demonstration that blew our minds and will change how we taste beer forever! This is a MUST LISTEN! I almost totally screwed up naming this one before we recorded, but it worked itself out. 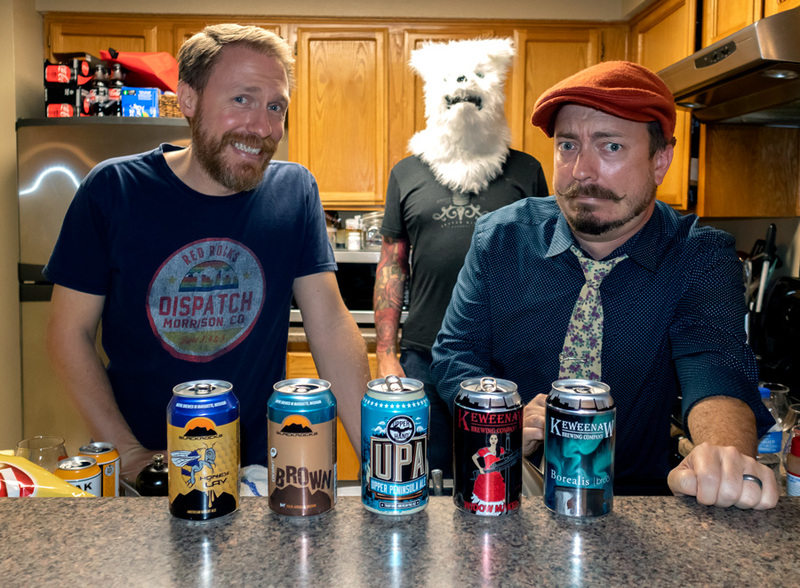 Our buddy Chad Ramey joins us, and we’ve got 5 beers from all over, 3,000,000+ ALL-TIME DOWNLOADS, Grant’s got a chip on his shoulder and Mike has a gun. The Beerists are: John Rubio, Grant Davis, Chad Ramey and Mike Lambert. 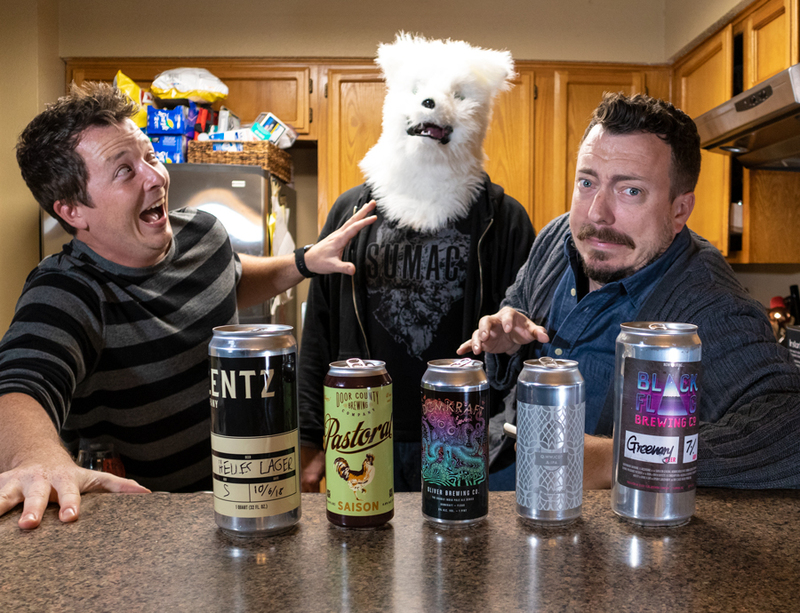 Listener Dennis Farney rustled up some of the beers from Michigan’s Upper Peninsula for us, and Beerists alum John Harvey is back to help us drink through them. Grant has a festival story, Rubio is raked over the coals, and Mike is, well, Mike. The Beerists are: John Rubio, Grant Davis, John Harvey and Mike Lambert. Over the last few years, our hometown of Austin has become a brewing force on the national stage. 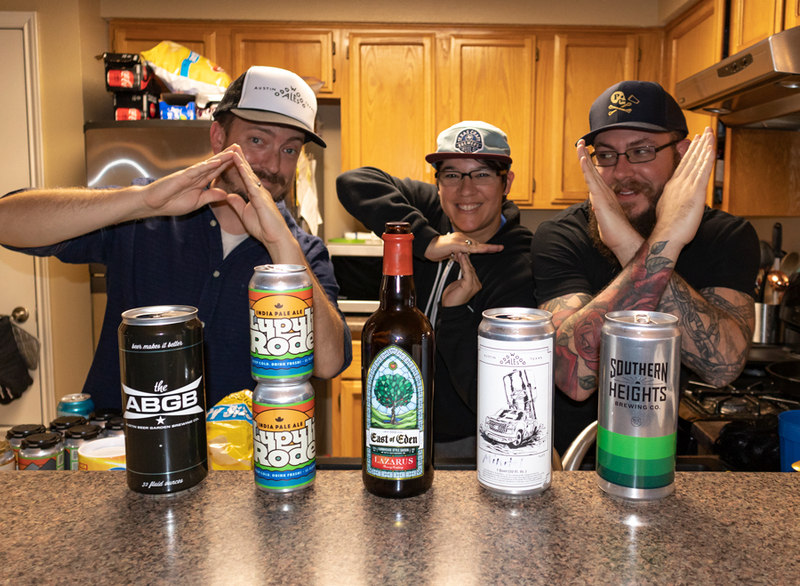 On this episode, we feature 5 beers from local Austin breweries we’re excited about, along with our friend Sheila Garcia of Hops & Grain Brewing.